Just as you don’t need to be a car fan to recognise a VW Beetle or a boat enthusiast to identify a Riva launch, so you don’t need to be an aircraft buff to know when you’re looking at a Spitfire – the celebrated fighter plane designed by RJ Mitchell that played a starring role in winning the Battle of Britain and keeping our country free. The Spitfire’s elliptical-wing silhouette is as unmistakable as the roar of its mighty, 27-litre Rolls-Royce Merlin engine – but even those who reckon they know their warbirds are likely to do a double-take when they see call-sign G-IRTY tak to the skies this April after a year-long rebuild. Instead of being painted in typically drab combat colours, every rivet and aluminium panel on this particular WWII warrior will be polished to gleaming perfection. This is in keeping with her being named the ‘Silver Spitfire’ in advance of what promises to be one of the most remarkable flights of recent times – an attempt by two daredevil pilots to be the first to fly such an aircraft right around the world. 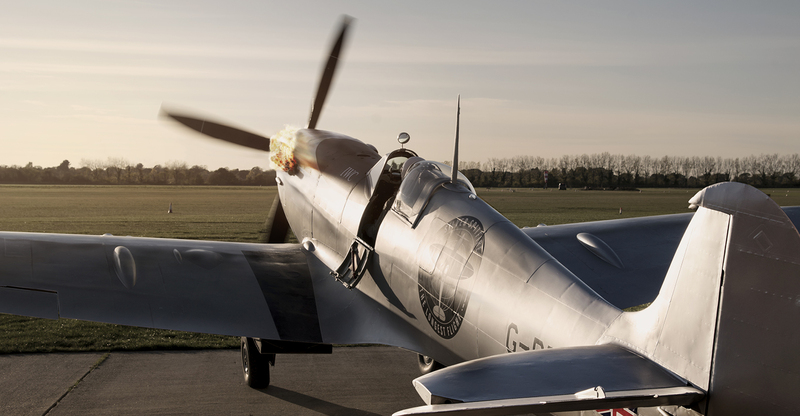 The Silver Spitfire will be flown in rotation by Steve Boultbee-Brooks and Matt Jones between more than 30 countries and across some of the world’s greatest landmarks, from the Grand Canyon in the west to Mount Fuji in the east. If successful, the 27,000 mile, four-month trip will enter the record books as the first global circumnavigation by a Spitfire – a plane originally designed to undertake short-haul missions. The Silver Spitfire is a Mk.IX model that was delivered from the Castle Bromwich factory in 1943 before serving with UK-based RAF squadrons based in locations including Detling in Kent and Ford in Sussex where, in May 1944, she suffered damage from a ‘wheels-up’ landing having survived a remarkable 51 combat missions. Once repaired, she ended up in the Netherlands with the Canadian pilots of 401 squadron with whom she carried out a further 10 dive-bombing raids before being declared ‘over-stressed’ in December 1944 and removed from active service. For more than 70 years, the aircraft was mothballed by the Royal Netherlands Air Force before being taken over by Brooks, a property developer, explorer and record-breaking pilot who co-founded the Goodwood-based Boultbee Flight Academy with Jones almost a decade ago after buying a two-seat Spitfire at auction – an aircraft in which more than 2,000 people have since flown. The restoration of the Silver Spitfire is currently being completed at the Imperial War Museum in Duxford, Cambridgeshire, with the plane set to make its first shake-down flights in April, prior to being used to promote the round-the-world attempt, scheduled to start in August. 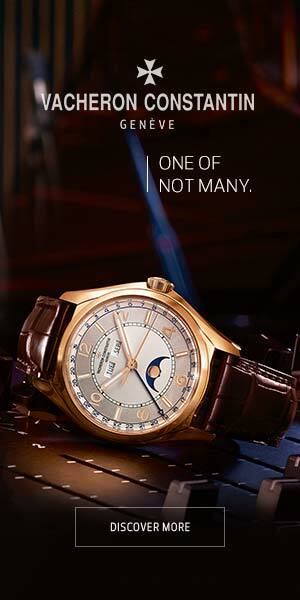 The so-called ‘Longest Flight’ expedition will largely be financed by sponsorship, with the main backer being watch brand IWC, which joined the project after hearing about it through its relationship with Goodwood as sponsor of the annual Member’s Meeting classic car race weekend (happening this year from 6 April). 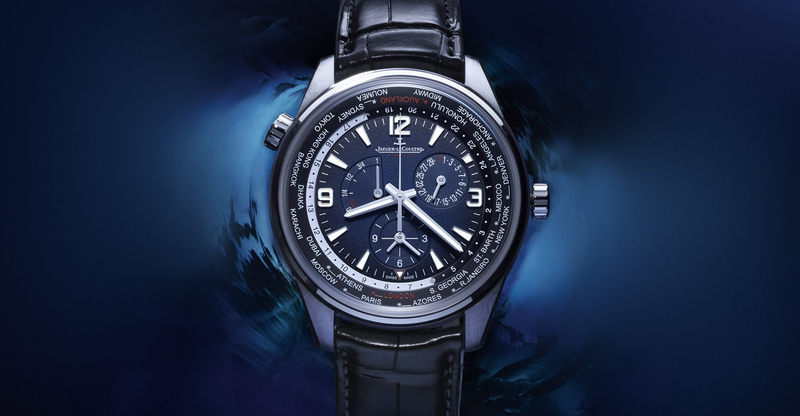 In order to leverage its sponsorship of the flight, IWC has produced a special 250-piece ‘Longest Flight’ edition of its Timezoner model, examples of which will be worn by Brooks and Jones during the adventure. 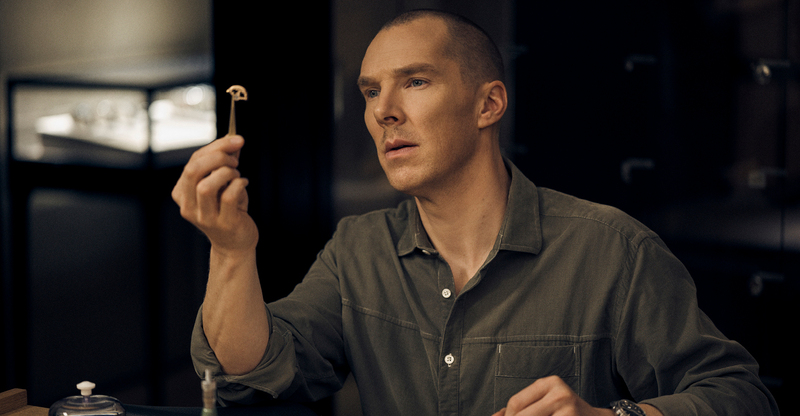 The stainless-steel case, black dial and green textile strap echo the finishes of a Spitfire cockpit – but the movement powering the £11,290 watch is equally interesting since it features IWC’s ingenious ‘Timezoner’ mechanism. 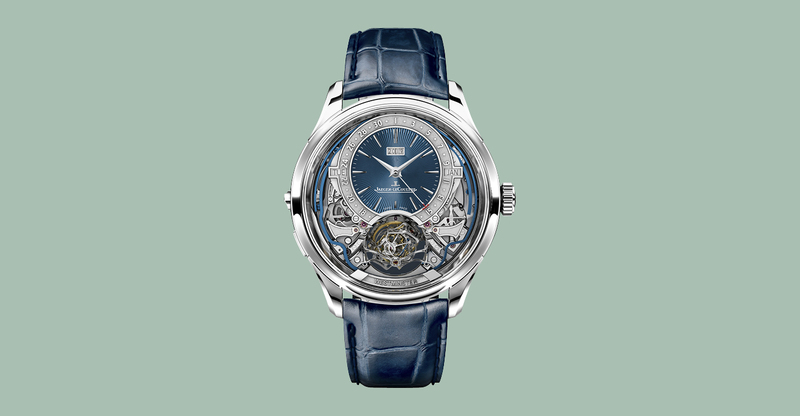 Developed and refined from the 2003 invention of entrepreneur Mike Vogt, which launched under the ‘Vogard’ dial name, the system makes it possible to instantly adjust the watch to display the time in any one of 24 different zones around the world simply by twisting the engraved bezel until the chosen destination is displayed at the 12 o’clock position – and there’s no loss of timekeeping accuracy while the adjustment is carried out. 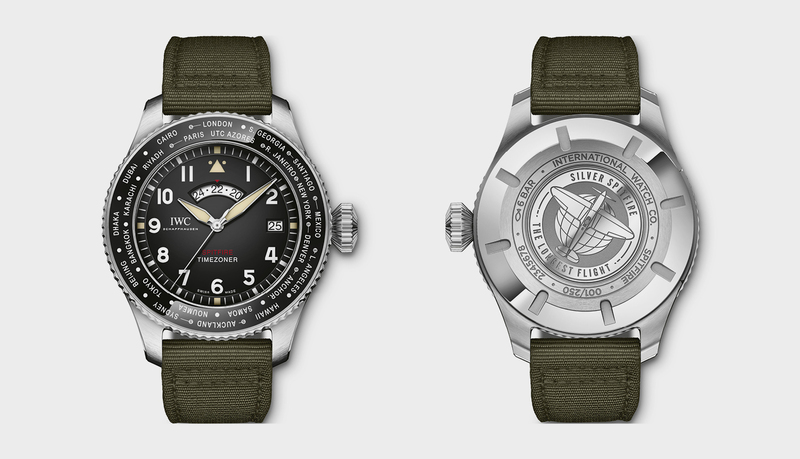 The caseback, meanwhile, is decorated with an outline of a Spitfire above a stylised globe, the words ‘Silver Spitfire – The Longest Flight’ and the relevant edition number. We wish Jones and Brooks all the luck in the world for their adventure – and can’t help wondering what RJ Mitchell would think of someone attempting to fly the aircraft he designed specifically for fast, short-haul combat missions around the world. Well, how could he have known that it would come to symbolise the very best of British pluck.